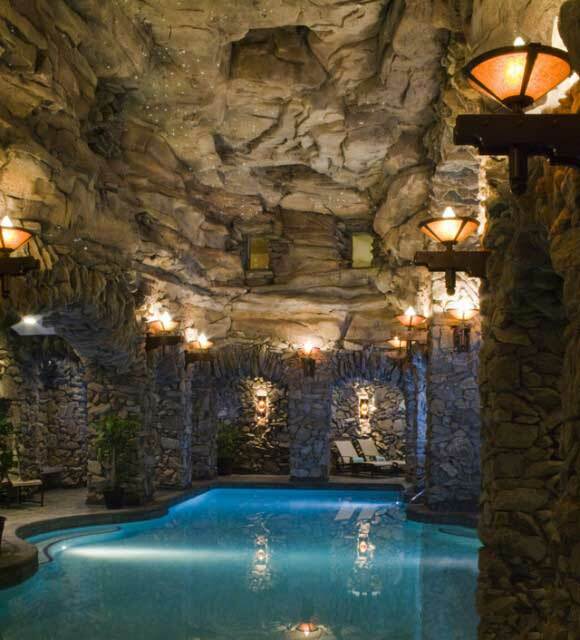 We are well versed in designing swimming pools for hotels, spas, private clubs, and other institutions. 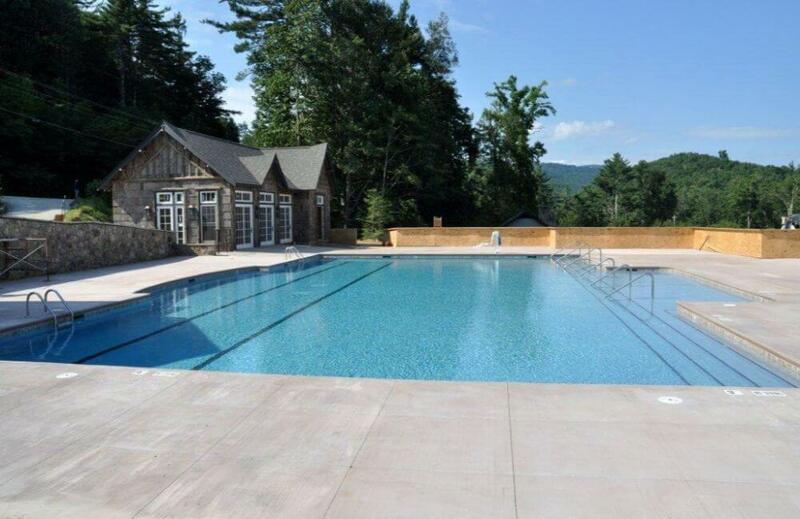 Just in the Asheville area, we’ve built pools for renowned places like the Grove Park Inn, Biltmore Inn, and others. We’ll make sure that your pool and the features around it are an asset to your institution and an enjoyable experience for your visitors or members. 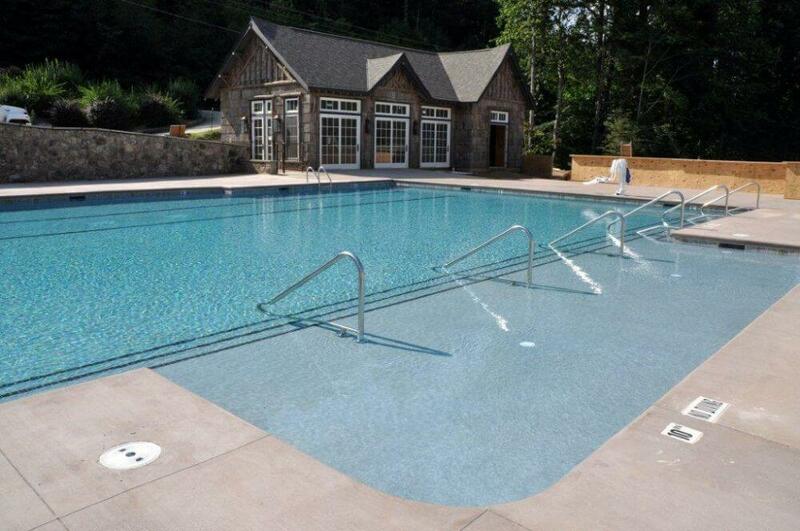 Check out a few of the commercial pools we’ve built below.